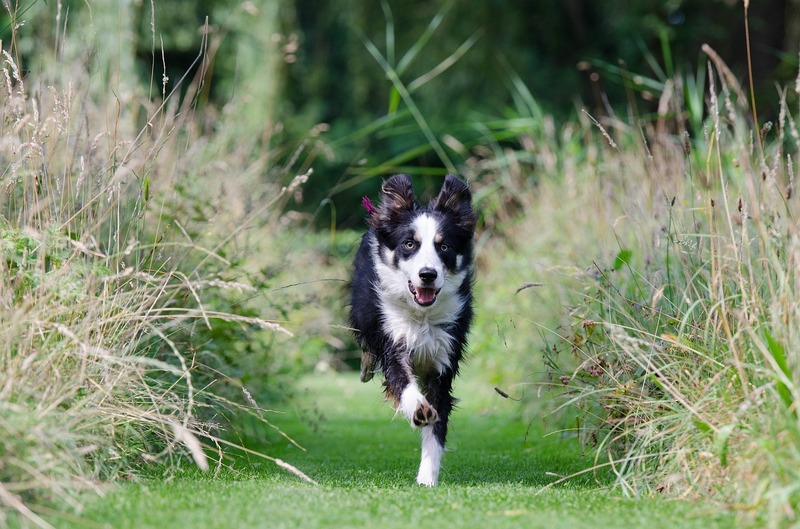 Before we look at some training tips and strategies that will make it easier for your dog to learn the recall skill, you need to understand why your dog always ignores you. Your dog is barking…he needs a BarkBox! The recall skill, just like any other skill has to be learned. If your dog has not yet mastered it, she will keep getting distracted by other things in the environment. She will also ignore your command. Most of the times, the recall command means that the dog has to stop doing something interesting. You are probably going to use the recall command when you want to leave the dog park. The dog wants to use this opportunity to play with other dogs, meet other people and enjoy all the nice smells. It is the highlight of the day or week, and they do not want anyone taking away this precious moment. This is a concept in dog training, where the dog learns to ignore stimuli that do not have significance to them. When you are calling your dog, she probably does not think that your voice means anything to her. 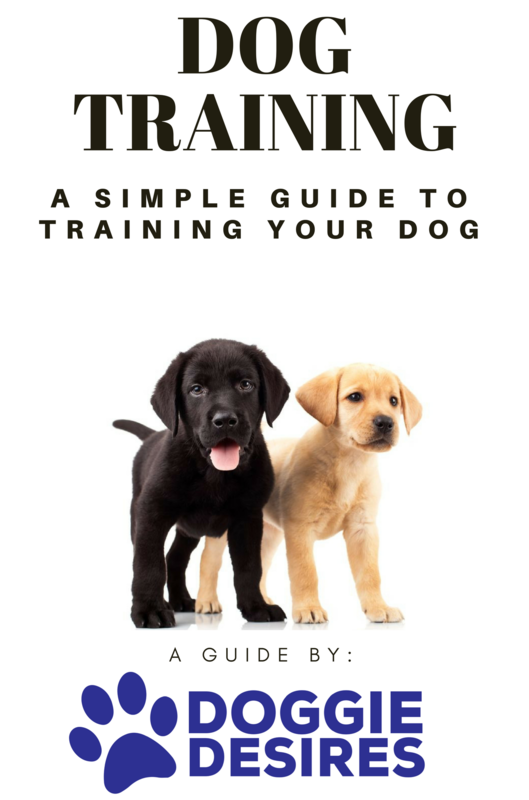 You need to train your dog to come when called from when she is a pup. If you have not yet trained your dog, it is not too late. You can still train her now, though it will require more work. You need to choose what to call the recall command. Most people use the dog’s name or ‘come’. Sometimes, you may need to change the cue to ‘here’ or ‘this way’ if the dog has had a difficult time trying to master the recall command. 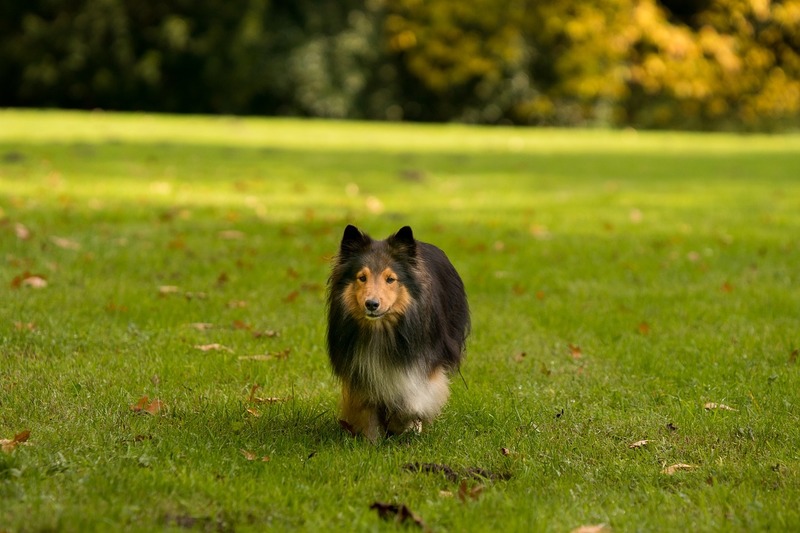 You can begin by training your dog in a room or fenced yard. Allow her to sniff around to familiarize herself with the area. There should be very few distractions. The training sessions should be very short, a few minutes max. 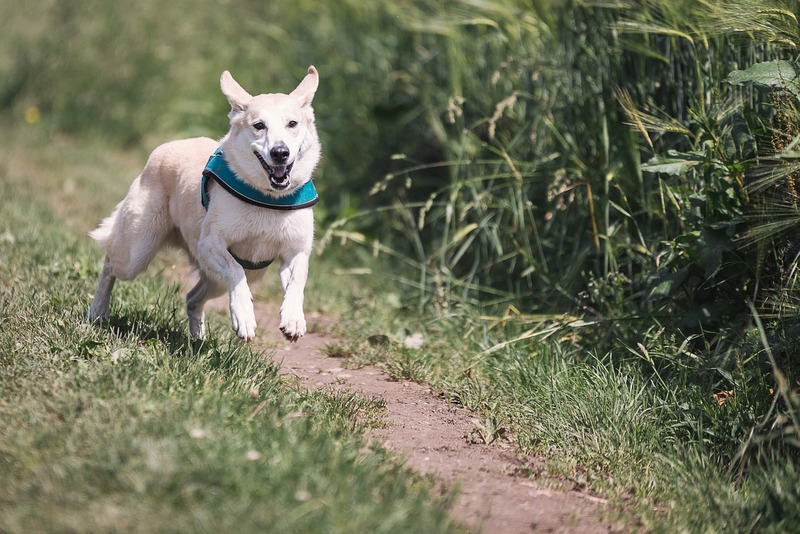 Removing distractions allows the dog to learn faster. Call the dog from one or two meters. If she does not come, you can ask someone else to hold her as you take a few steps away from her. Ensure that you have a treat in your hand, then back up a few feet, squat and open your arms in a warm, welcoming way. Waggle the treat as you give the recall command in a happy tone. Make sure the treat is something that your dog likes, for instance, a piece of roast chicken. As soon as she starts to come, praise her in a warm, positive tone. If she stops, stop praising her. If she starts coming again, start praising her again. If she gets to where you are, give her the treat as you praise her. You should allow her to go back to what she was doing for a while and repeat the procedure. Gradually increase the distance between you and your dog. Reward her every time she makes it all the way. Keep repeating until she is able to succeed every time. You can also train the recall skill on a leash. Hold one end of the leash and give the recall command. Begin to move backward as the dog comes. Keep moving backward as the dog keeps coming. When she finally gets to you, praise her and give a treat. According to www.humanesociety.org, training your dog on a leash teaches her not to pull on her leash as you take a walk. 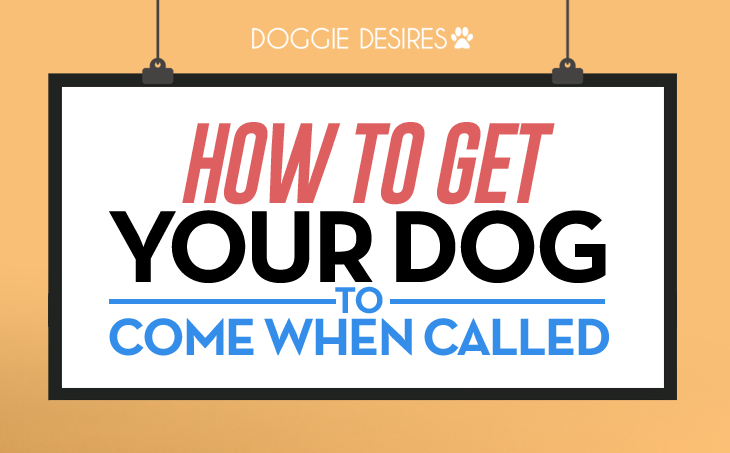 The above strategies have shown you how to get your dog to come when called. According to WebMD, you need to be patient and have realistic expectations. Your dog will not be 100% reliable and come every time it is called. Sometimes, your dog may just be having a bad day. Other times, their attention may be elsewhere and they may not hear you call.